Kyunghwa Chung received her M.S. and Ph.D. in Textiles, Merchandising and Fashion design from Seoul National University. Her research focuses on retail management and fashion marketing. 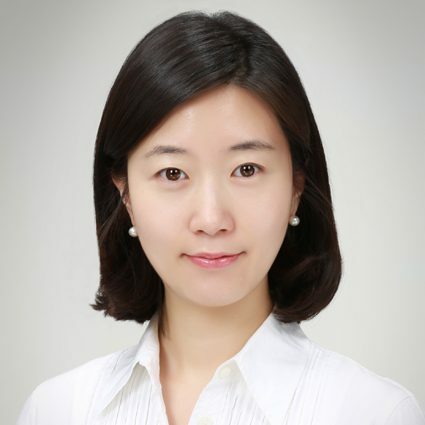 She published her research articles in Clothing and Textiles Research Journal, Fashion & Textiles Research Journal, Journal of the Korean Society of Clothing and Textiles, and Korean System Dynamics Review. She has taught courses on fashion merchandising, global fashion business, and fashion retailing. She has participated in various research projects funded by South Korean government and private firms.